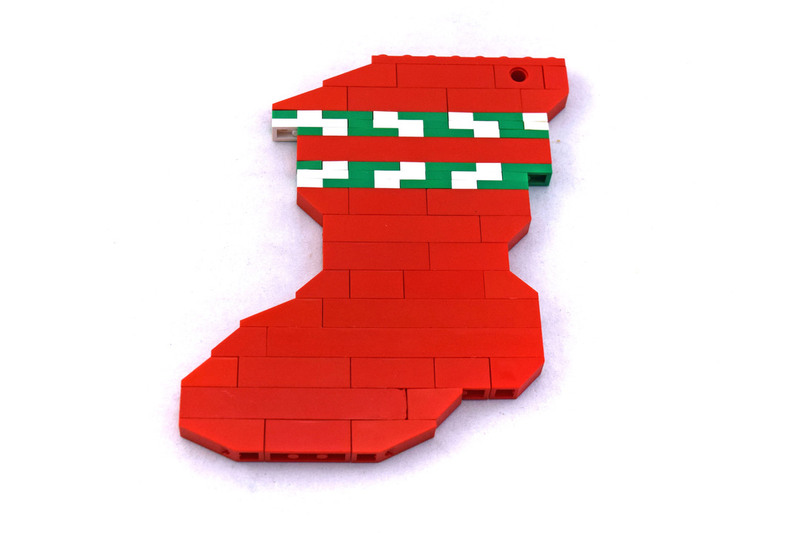 Holiday Stocking (LEGO 40023-1) is a Holiday Seasonal set released in 2011.The stocking is 2-D and almost entirely red. Its shape accommodates the toes, heel and the leg. Near the top, two strips of colour are visible. Set comes with 76 pieces.